The name aquamarine is derived from the Latin word aqua, meaning water, and marina, meaning the sea. 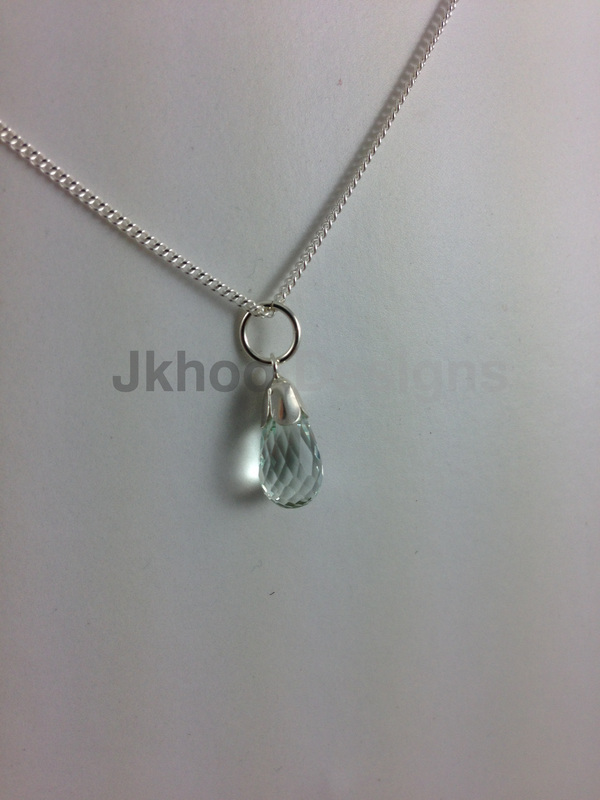 For those who were born in the month of March the Aquamarine is the traditional birthstone. It is the gemstone for Pisces and also for the 19th Wedding Anniversary. The Traditional Metaphysical Properties for the March Birthstone Aquamarine are awareness, quick response and easing communication problems. Aquamarine is also said to promote understanding, happiness, faithfulness, courage, friendship. 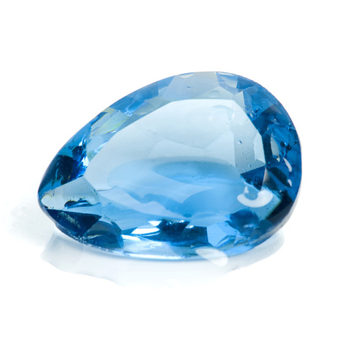 The healing properties of the March birthstone are reputed to be effective for health problems relating to throat problems and stress-related illness. The Aquamarine is a member of the Beryl (beryllium aluminum silicate) family. The traditional colour associated with the Aquamarine is transparent blue or sea-green however, the most admired aquamarine colour is sky-blue. Aquamarine is most often light in tone and ranges from greenish blue to blue-green; the colour usually is more intense in larger stones. This gemstone is mined mainly in Brazil, but also is found in Nigeria, Madagascar, Zambia, Pakistan, and Mozambique. Historically, this gemstone was strongly favoured as a popular gem in jewellery. The meaning of colours through the ages represented many aspects of life. Social, religious, biblical and Christian symbolism were all reflected in the colour blue! The symbolic meaning of the colour blue has a Biblical meaning symbolizing heavenly grace. This gemstone was believed to protect sailors, as well as to guarantee a safe voyage. The serene colour of aquamarine is said to cool the temper, allowing the wearer to remain calm and level-headed. Its pale, cool colour beautifully complements spring and summer wardrobes.